Angie is a professionally qualified teacher with many years experience teaching stained glass in the South West of England. 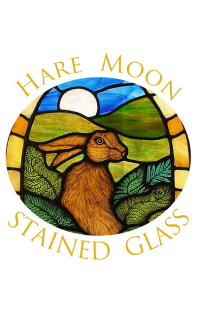 She specializes in stained glass painting techniques and runs courses and workshops for Somerset Skills and Learning for all levels and abilities. For more information about these courses and taster workshops please go to http://sslcic.co.uk/ Or contact Angie for more information on private tuition workshops.